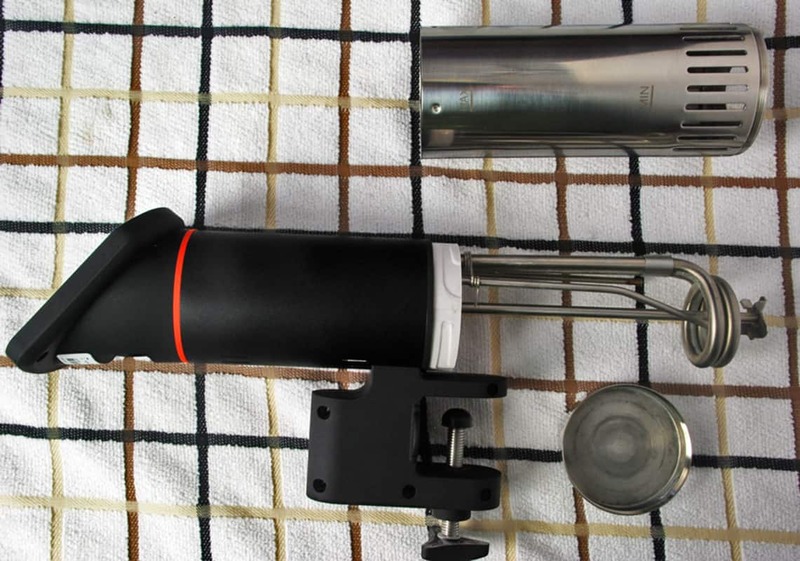 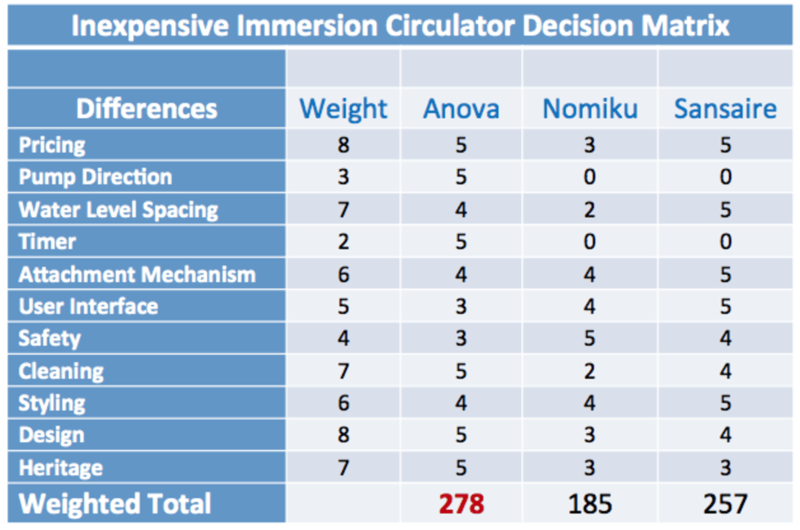 I also have a detailed review of the new Anova Precision immersion circulator. 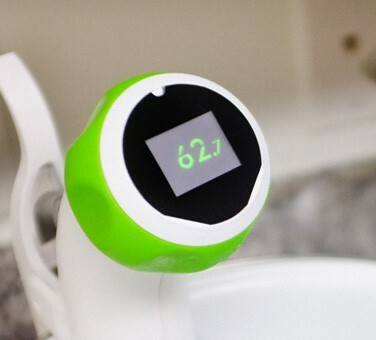 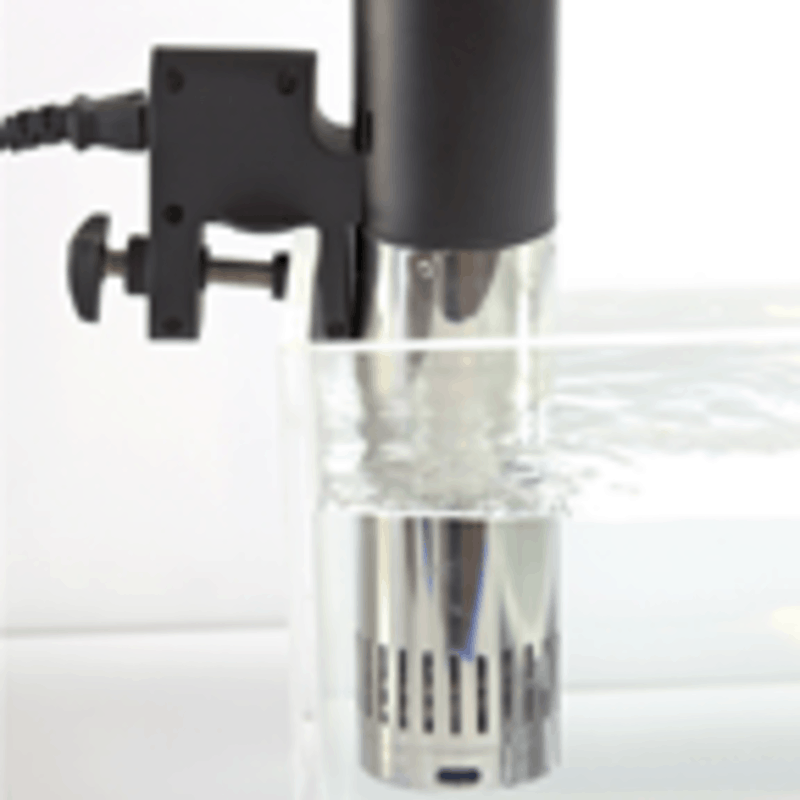 The Anova Sous Vide Immersion Circulator is available on Amazon for $200.00. 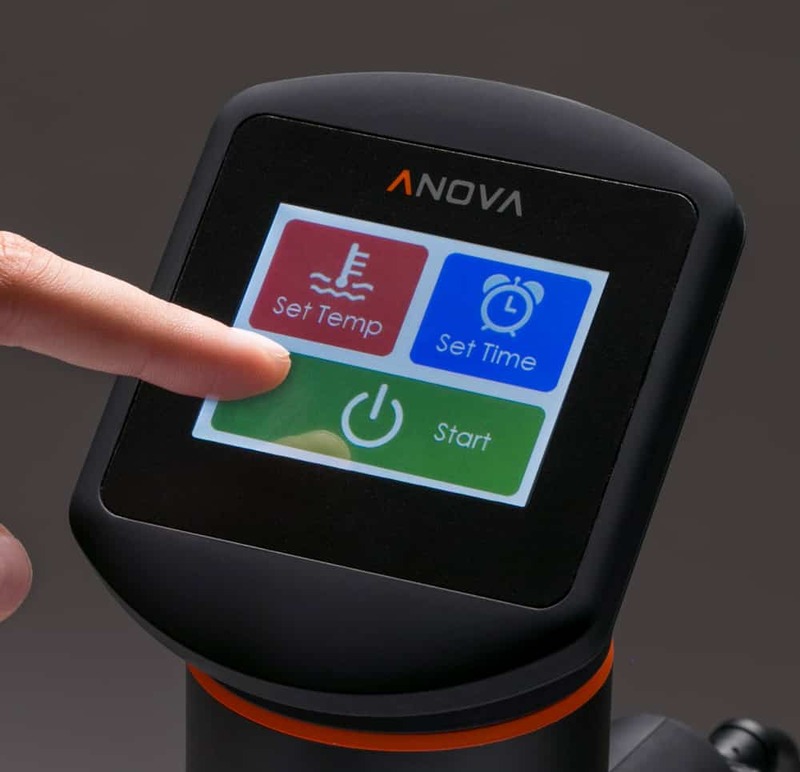 UPDATE: The new version of the Anova Culinary Precision Cooker/Immersion Circulator is available on Amazon for $179. 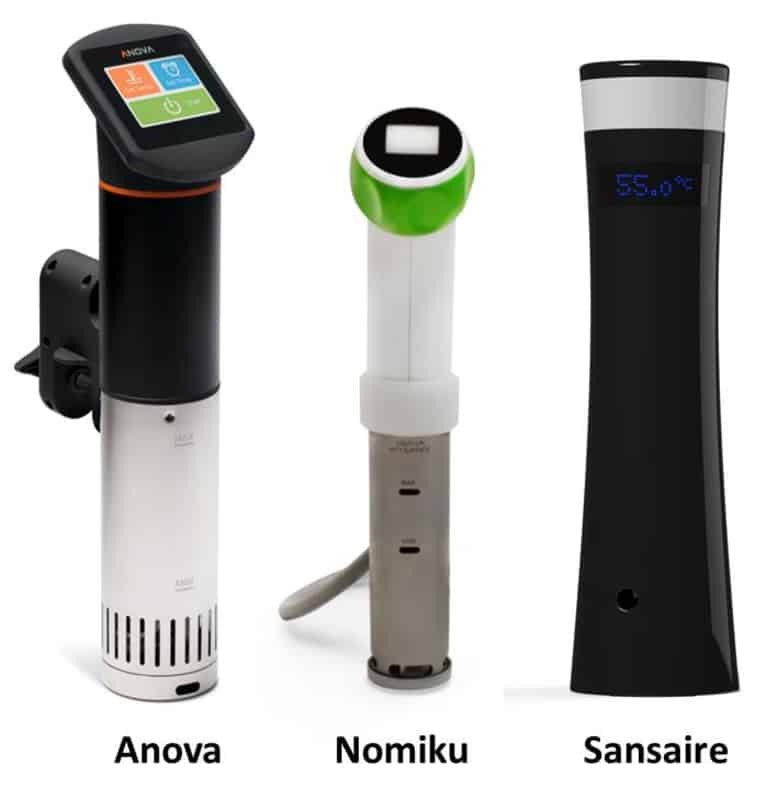 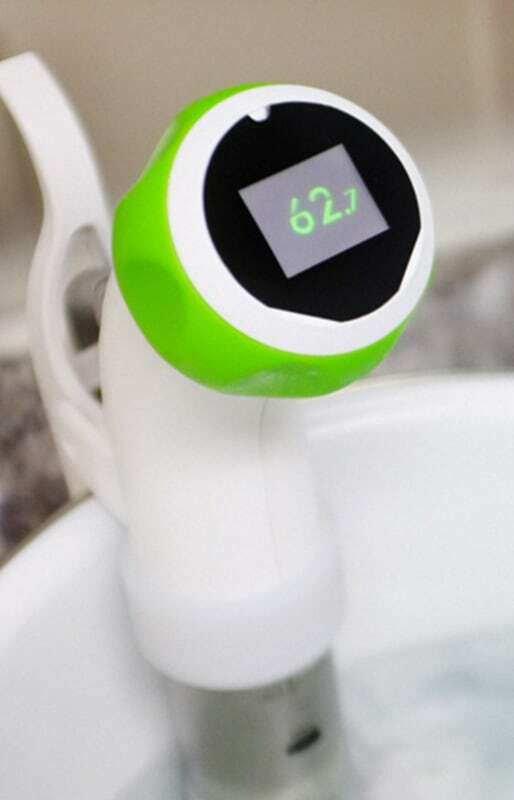 The Sansaire Sous Vide Immersion Circulator can be purchased on Amazon for $200.